French-style boutique hotel L‘Escape invites guests who would like to escape the daily life by themselves. The Singles Holiday package is a single room package, targeting guests who want to vacation alone in a hotel. It offers one-night stay with an elegant afternoon tea set at the hotel’s tea salon, Le Salon by Maison M’O. 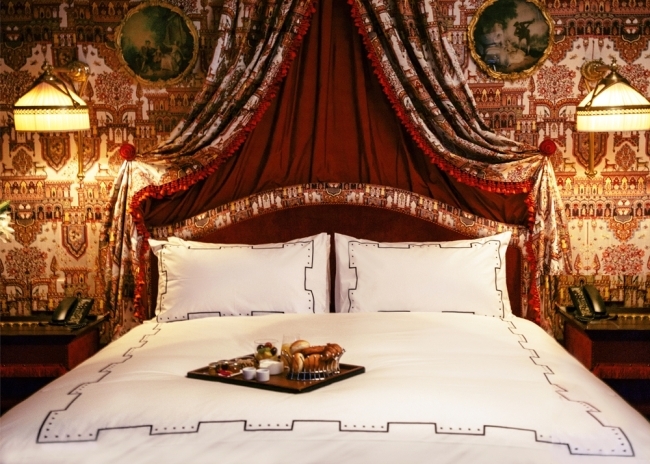 For a Deluxe Room, there will be room upgrades to Atelier Rooms, on a first-come, first-served basis. The price starts at 250,000 won per night on weekdays for a Mini Room. The package will be available from Sept. 22 to Oct. 9. JW Mariott Dongdaemun Square Seoul’s all day dining restaurant Tavolo 24 offers diners an authentic taste of India, launching the Colors of India promotion until Sept. 23. The promotion comes as part of “Sarang: Festival of India” festival, co-hosted by the Embassy of India in Seoul and the Indian Cultural Centre Seoul. For the promotion, the hotel has invited guest chefs from the St. Regis Mumbai and Courtyard by Mariott Bhopal. The chefs will prepare around 20 dishes, from appetizers, main dishes to desserts. For more information or reservation, call Tavolo 24 at (02) 2276-3320. 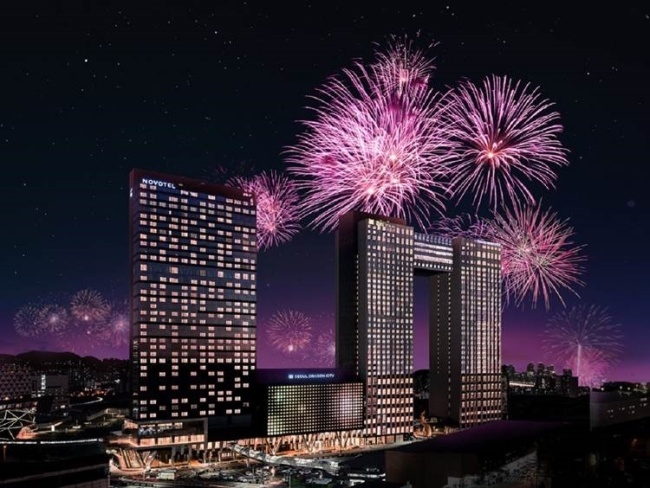 With the Seoul International Fireworks Festival slated for Oct. 10, hotel complex Seoul Dragon City’s lounge bar King’s Vacation will prepare a special menu for the day. A special set 5-course menu, including New York steak, lobster tortellini, dessert with a bottle of Moet Chandon will be available. Those looking to enjoy the fireworks with drinks can order a drink set, which includes a bottle of premium wine or champagne with a fruit and cheese platter. For more information or reservation, call King’s Vacation at (02) 2223-7900. Banyan Tree Club & Spa Seoul is offering the Oasis Cabana package for guests seeking a late staycation. 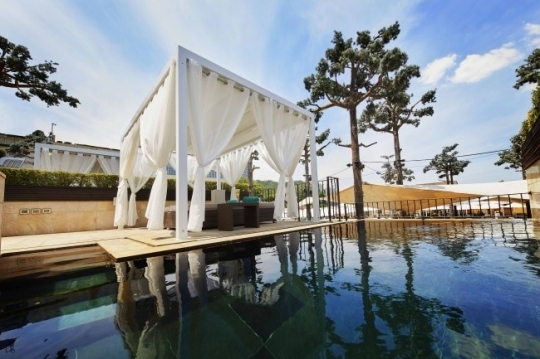 The package includes a one-night stay at the hotel’s Banyan Room or Namsan Pool Room. A cabana for four people at the hotel’s iconic Oasis Pool is included as well. As the weather may not be warm enough for a late-night swim, the pool is maintained at a temperature of 32 degrees Celsius. Each cabana has an individual Jacuzzi allowing the guests to enjoy a private relaxation. The package is available from Sept. 9 to Oct. 31, priced at 633,000 won. For more information or reservation, call (02) 2250-8074. 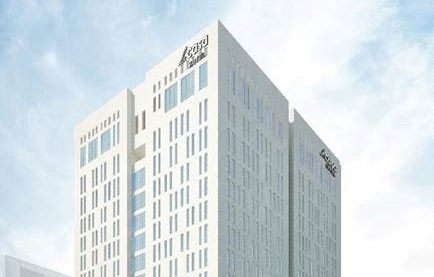 Lifestyle design hotel Lacasa Hotel is set to open another property in Gwangmyeong, Gyeonggi Province in October. Lacasa Hotel Gwangmyeong will be the second property of the hotel brand, in addition to its property in southern Seoul. The upcoming hotel aims to be a cultural complex for relaxation, cultural activities, shopping and business. The hotel has 194 rooms -- two suite rooms and three penthouses -- and features a green courtyard. The new hotel is slated to officially open in October, and reservations can be made in advance from Wednesday.